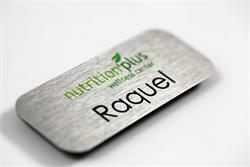 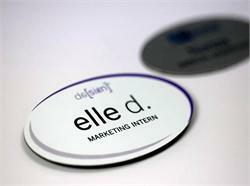 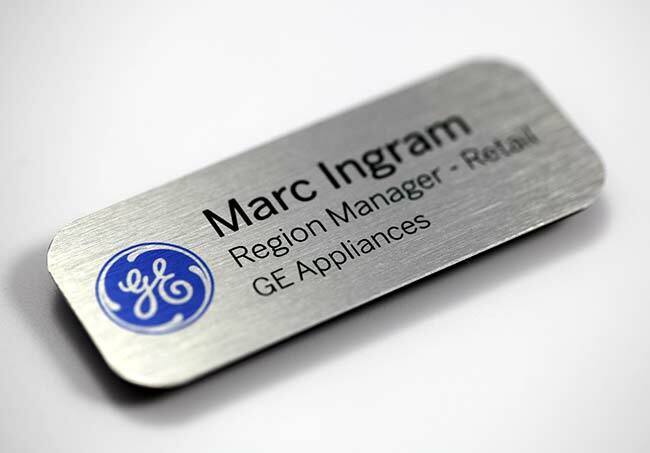 A sample name badge is the perfect way to decide if a specific color, size and corner option is right for your organization before putting in a bulk order. 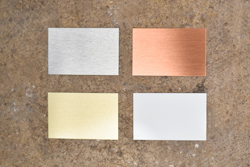 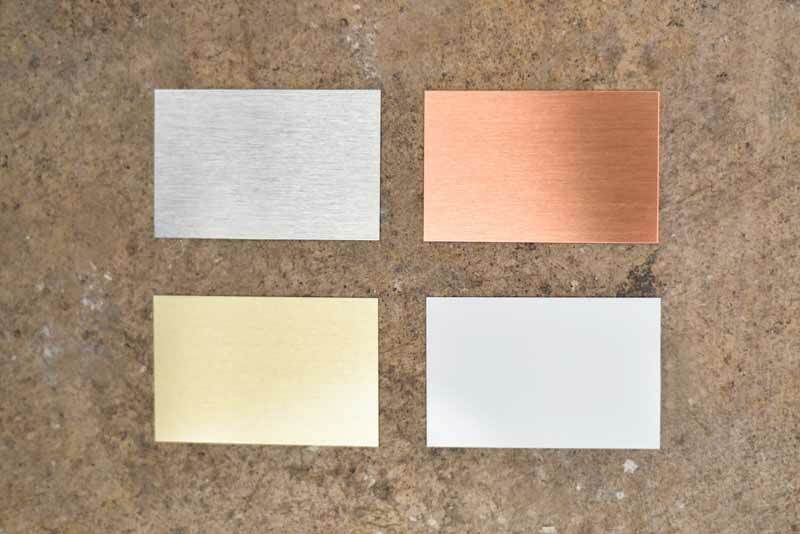 Choose from a variety of sizes, four different metal color options: brushed silver, brushed gold, copper (polished), or white (glossy), and three different corner types. 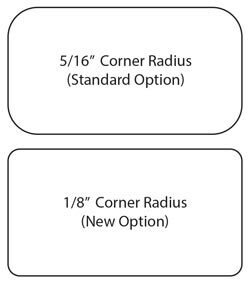 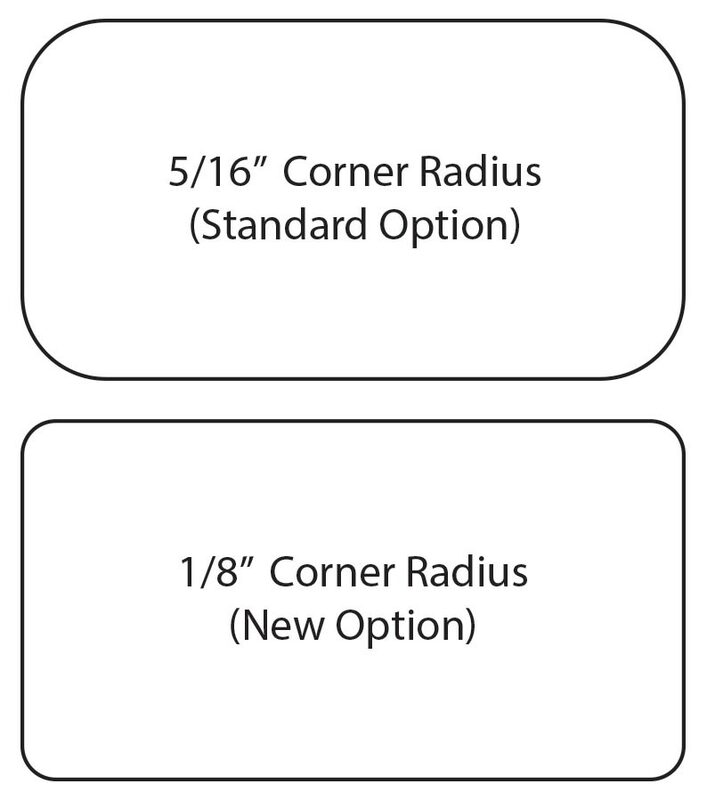 Include a 1/32" black acrylic backer that is cut flush with the metal (recommended for support) or order without (metal measures .020" thick without the backer).